Extra curricular activities like sports not only helps an individual to maintain physical well being, but boosts an individual’s mental ability to a great extent. As a premier institution, the college provides a platform to students to excel in their area of potential. 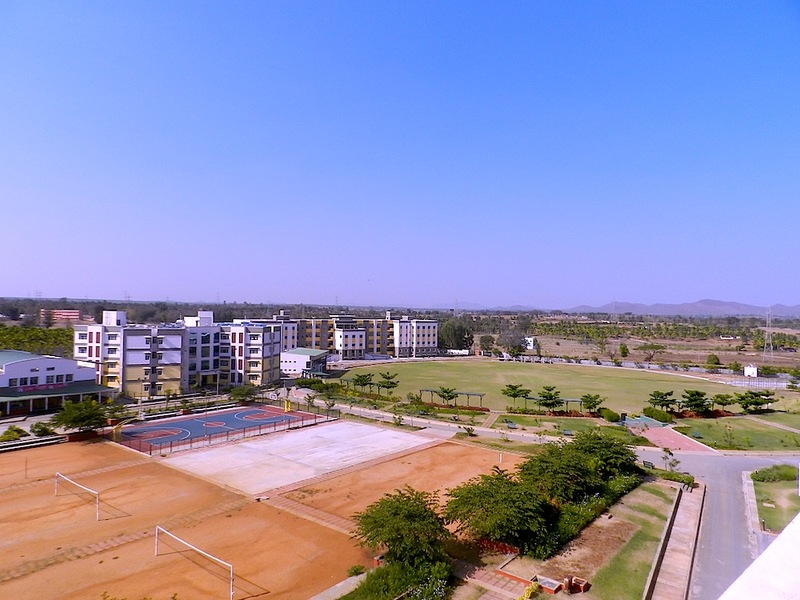 The campus has got facilities for indoor games (Chess, Carrom, Table Tennis etc.,) and an impressive ground for outdoor games (Cricket, Football, Basketball, Lawn Tennis etc). Apart from this, there are facilities like 400 meters track field and multi-gym which increase students’ physical endurance. The college is proud of conducting fide rated state level chess tournament recently. 1. VTU Rest of Bangaore Zone Throwball Tournament will be held on 22nd and 23rd October 2013. 2. PES Staff Cricket Cup will be held from Sep 14th to Sep 17th 2013. “South Zone Syed Mushtaq Ali T20 Tournament 2013” in association with KSCA, was held on March 17th to 22nd 2013. 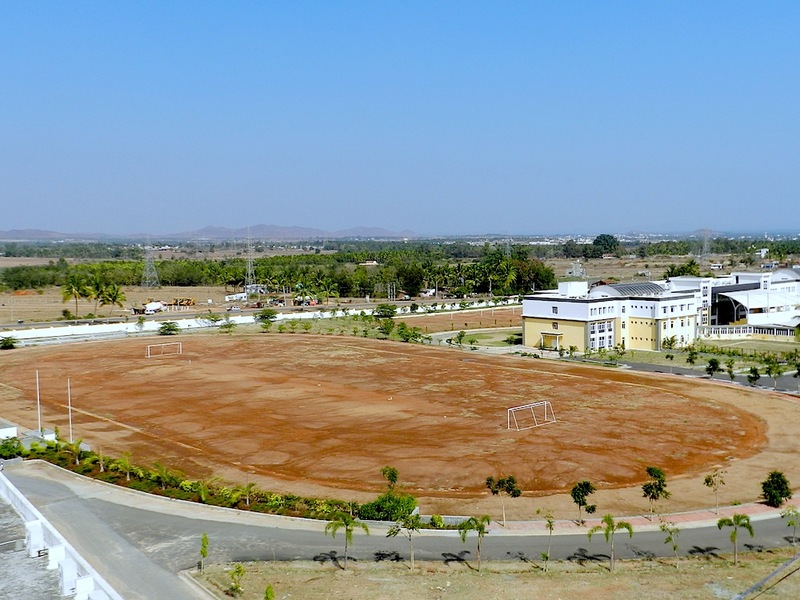 Dr. A P J Abdul Kalam Cricket Stadium, PESITM Campus hosted 5 matches including the opening encounter between Karnataka and Goa. In this tournament Karnataka, Tamilnadu, Andhra Pradesh, Goa, Hydrabad and Kerala teams had participated. Dr A P J Abdul Kalam cricket stadium has inaugurated on 15th March 2013 by sri B Y Raghvendra, Member of Parliament Shimoga constituency & Managing Trustee PES Trust, PadmaShree Syed Mujtaba Hussain Kirmani, legendary cricketer, and Sri Vijay Bhardwaj former cricketer . “The VTU single zone chess tournament” (men & women) was held from 10th -13th of May 2011. 43 (31 men & 12 Teams) teams from various VTU affiliated colleges have participated in this tournament. “VTU Mysore zone volleyball tournament” (men) was held on 26th & 27th of March 2012. In this tournament 29 teams from various VTU affiliated Mysore zone colleges have participated. “Honorable Sri B.S.Yediyurappa International fide rated open Chess tournament” held at PESITM College, Shivamogga from 24th to 28th of July 2011. 173 participants from all over India have participated in this Tournament. “23rd Ranjit patkar memorial national level under 11 boys and Girls Chess championship” on 10th to 18th July 2009 at our campus. In this tournament 275 Participants have participated from Various parts of India. Our trust has organized “PES Football cup 2013” for all the disciplines of our institutions on 12th & 13th February 2013. In this tournament 16 teams had participated and it was inaugurated by Smt. Aruna Devi S Y, Joint Secretary, PES Trust, Dr. Suresh Chandra Mohan, Principal, PESITM and Mr. Nagaraj, Pincipal, PESIAMS on 12th February 2013. 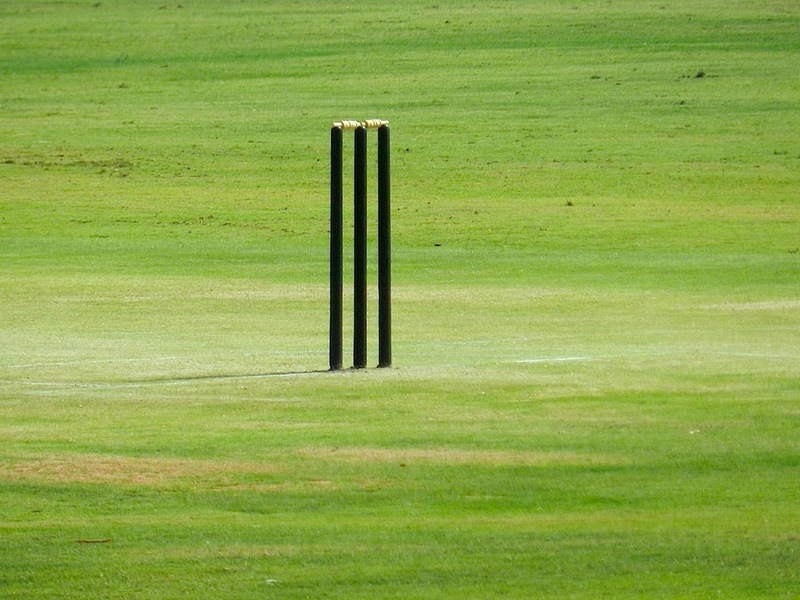 The tournament was scheduled for two days. The tournament consists of 16 matches and the duration of each match was 15-5-15 minutes. On the first day, 10 matches and on the second day 6 matches were conducted. For third place PESPUC played against PES PT civil team and PES PUC team won the match in tie breaker method. In finals PESITM CSE team defeated PESIAMS BBM team 1-0 and emerged as the winner of the tournament. Valedictory function was conducted on 13th February 2013 at 4.30 pm. In this program Dr. Suresh Chandra Mohan, Principal, PESITM and Mr Nagaraj, Pincipal, PESIAMS and Mr Nageshwar Rao, Principa[, PESPS distributed the prizes to the winners.